There’s a residential real estate affordability problem (I’m not fond of the word ‘crisis’ because not many things really are a crisis) in this country. Affordability, no matter what the good or service, is generally due to scarcity, or to put it another way demand supply imbalance. How do you solve demand supply imbalances? Put more supply into the market. Most apartment developers will say “exactly, let us fix the problem”. However the problem in this country is that the whole model is set up only for ‘Build to Sell’. This then leads into the next problem which is that the financing model that sits behind this ‘build to sell’ structure is just project financing. As the banks get scared of projects going bad, they close the funding book, the system grinds to a halt, and the unaffordability problem gets worse. There is another way. Put the factors of production back into the hands with those with the most money and the most long term money. When developers in office, retail and industrial build, they often hold the asset – i.e. a build to rent model (e.g. Mirvac, CBUS, Investa, and Dexus). Why then do we have a ‘build to sell’ model almost exclusively within the residential sector, but not for other property types? And why do other countries like the USA, Germany and Japan, have substantial build to hold sectors in residential real estate (often known as multi-family assets)? And why do we have do we have a superannuation system that’s over $2.1 trillion and none of the big super funds are developing build to hold residential in Australia but super funds like REST and Australian Super are investing vast sums of money into multi-family in the USA? Image 1: The kind of multi-family asset REST is investing in in America (this asset is owned by their US partner Greystar). My take on it is that negative gearing is killing the incentive to put the big end of town (e.g. Australian Super, Q Super, UniSuper) to allocate money to building, renting and holding apartments. I’ve had this conversation with a number of the big super funds in the past and they’ve basically said that whenever some bright spark puts some grunt behind the idea it gets almost to the Investment Committee before the powers that be strike it off because the net yield ends up being sub 4% and that continues not to stack up from an income perspective versus other options like retail, office and industrial (putting aside the potential development gains). That and every decision maker is rightly worried about jumping in at the wrong time (the counter to this is that it’s a long term play not a 3-5 year game). So it gets struck off the list of maybes and usually doesn’t rear its head for another couple of years. To the private investor that sub 4% yield looks OK because if it’s geared, negative gearing will reduce the taxable income of the investor, thus effectively giving a higher ‘grossed up yield’ – but for the super fund on a 15% tax rate, there’s not much benefit of that. Whereas in the US for example the yield you get out of an apartment block, an office building, a shopping centre or an industrial warehouse are roughly the same – that’s why there is a huge ‘multi-family’ or ‘owning apartment blocks and renting out the apartments’ sector. There’s a massive pool of capital in Australia just sitting there that could be used to ‘build to rent’ and go a long way to solving the affordability problem, but the government needs to give them a tax incentive to make them pursue ‘build to rent’ so they can be competitive against the private investor The government is already giving the private sector significant tax incentives (i.e. negative gearing), why can’t they give it to super funds (or remove the incentive that the private sector gets)? Some may say super funds (self-managed ones) are already partly financing the ‘build to rent’ sector because they are buying pre-sales, taking ownership and renting the apartments out. That’s true but it’s about the scale of the money that is sitting there in the big aggregated industry and corporate funds; not in self-managed super funds. Now many may argue that it’s not the super funds job to adjust prices and rents so we have a more affordable housing system, but both greater affordability and good long term investments and returns can be achieved simultaneously. Remember super funds have huge bond portfolios and they certainly aren’t producing great yields, so not everything has to be a double digit return. So what are we at Fortius doing about it? Well we’re not waiting around for the Government, and we are unfortunately not solving the affordability problem in this country (although I see this week that Mirvac are throwing some resources at the problem which is good, and I note Mirvac is only one of two Australian stocks we own in our Fortius Global Value Property Fund). We are instead gaining access to these multi-family residential assets through some very good value stocks who specialise in multi-family in the USA and Germany in that fund. 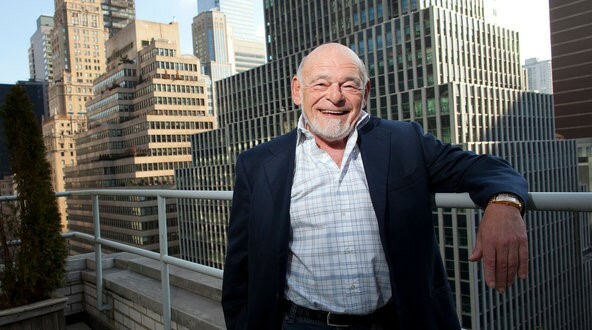 Image 2: Sam Zell and his company’s (Equity Residential) mission. In Germany, we own a fairly newly listed multi-family company called ADO Properties [Stock Code: ADJ]. The stock is the cheapest of the German multifamily stocks that we look at (ADO, Grand City Properties, Vonovia, Deutsche Wohnen, LEG Immobilien) trading at a 6% discount to NAV. They own and manage around 17,000 apartments, but only in Berlin, and they are very staunch about being a Berlin specialist. Every apartment block they own is within 35 minutes’ drive from their head office in Central Berlin, and that’s the way they like it. They described the business to me as a “street business” and that means being on site often and also being about to go and look at opportunities at the drop of a hat. This is a style of management we like and espouse as it’s the same philosophy we live by in our direct investments in Australia. 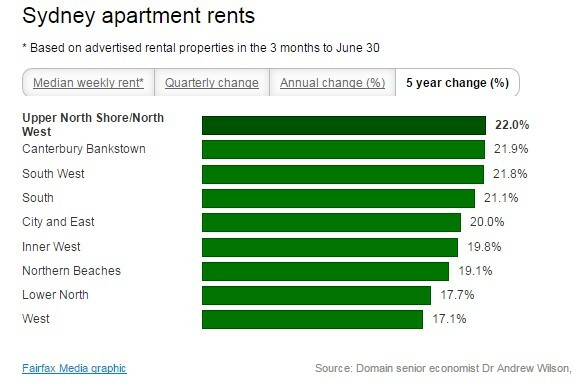 Berlin is a real opportunity for rental growth (even with the government rent controls in place). Only around 16% of households own their own home and the rent is cheap compared to the rest of Europe and compared to the rest of Germany. On top of this Berlin is the second hottest city in Europe for start-ups behind London, and it’s growing faster than London. 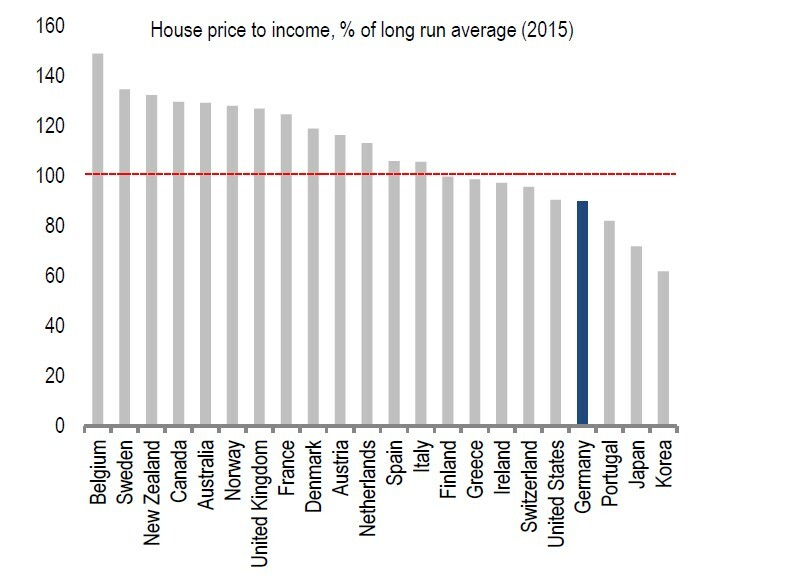 Germany’s housing market is the fourth cheapest globally according to the OECD. When you start from a low base, you’re a better chance of going North than if you start from a high base. Chart 2: House price to income OECD Companies. Our last multi-family investment covers the covers the other growth area of the USA (the Sunbelt) Dallas, Houston, San Antonio and Phoenix. It’s a company called Pure Multi-Family REIT (no ambiguity there! ), [Stock Code: RUF.U listed on the CVE exchange]. It’s fairly recently listed (2012) and it’s based and listed in Canada (Vancouver), part of the reason it’s trading cheap, but we like the Canadian style of management and behaviour, most recently evidenced in the company selling apartment blocks while it was trading at a discount to NAV, as opposed to issuing a greater amount of equity to fund desired growth (living within ones means one could say). Another attraction of this stock is the very new nature of its assets (an average age of each apartment block of 12 years). Anyone who owns property will recognise that this is a real benefit from a capital expenditure requirement perspective and that’s good from an ability to pay dividends to shareholders. Again it’s cheap (that’s what we seek) trading at a 14% discount to its Net Asset Value, but that’s extremely well complimented with a forecast annual growth in earnings of 11% for the next 3 years and a whopping 6.7% dividend yield (versus a sector average of about 3.2%). 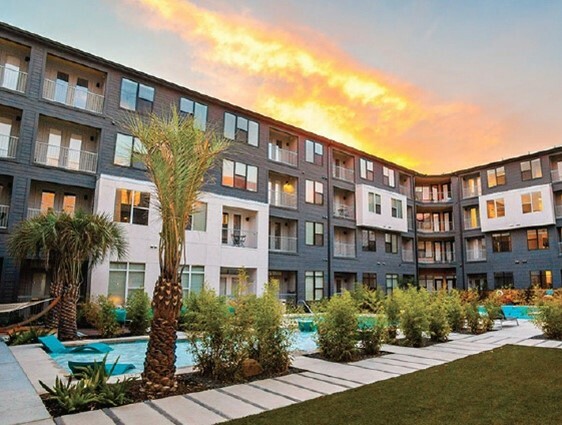 Image 3: Pure Multifamily’s latest acquisition in Austin. 276 apartments, average size of 77 square meters per apartment, located on 13+ acres of land with resort style facilities such as the swimming pool shown. Weekly rents: 1 bedroom $288 per week, 2 bedroom $360 per week, 3 bedroom $447 per week. Excellent. 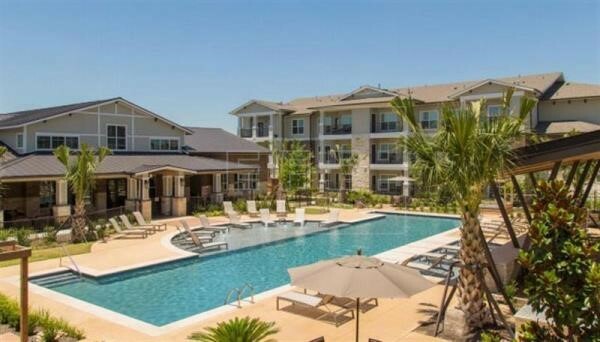 Takeover offer on Pure Multi-Family REIT on Tuesday night. Stock up 15%.